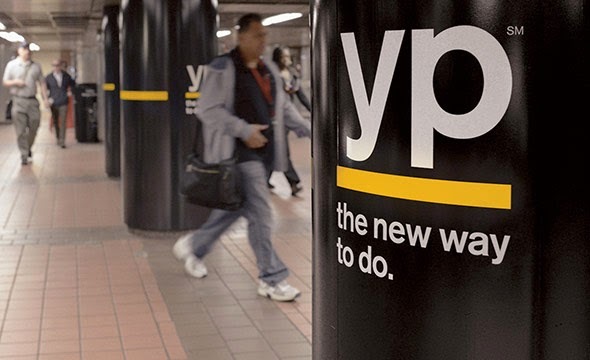 YELLOWPAGES.com, rebranded as YP.com, is an Internet web site operated by YP, previously a wholly owned subsidiary of AT&T. YP is a local search and advertising company previously known as Yellopages.com helps you to find the right people, find the right business and get things done! YP recently purchased Sense Networks a mobile ad company.